더 이상 망설일 필요 없이 How’s that sound? 음악은 느끼는 거야 이 순간 Trantallegra What music will you listen to? (hey) What music will you listen to? Aren’t you sick of the world being controlled by their hands? You don’t need to hesitate anymore, How’s that sound? Oh! Set me free set me free free Oh! 까짓 다 버릴 거야 Oh! Set me free set me free free*2 Bye! Why am I still so wrapped up in you? What to do with these sad memories that I keep thinking of or this sleepless night? What to do with my long day filled with your voice in my ears? Why are you deceiving yourself with the excuse of love? So how can I erase you? Can you live without me, without regrets? That is spreading greatly across the sky? Did you think the passion in me was going to turn off? Lullaby’s rap part is >////< lol! I also want to join in on commenting on the Jun-Twins’ lyrics on this album. It’s my feeling that Junsu is the angriest about the situation JYJ finds themselves in and Junho has likely been the one to have heard the complete story, unabridged and uncensored. Junho has also ended up with a few scars of his own because of this mess but isn’t in the professional position to make any sort of statement. I’m very impressed that he risked putting his name is on “Tarantellegra” and the even more inflammatory ( 😉 ) “Fever”. These two men…wow! 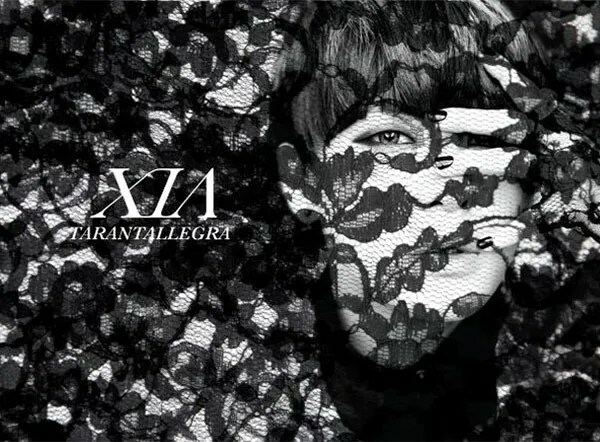 I agree with Jaejoong that “The tree covered in dew” is my most favorite track in Tarantallegra. Only few seconds listening to it, my tears are falling without reason even I don’t know what the song is about. I know I am late to say this. 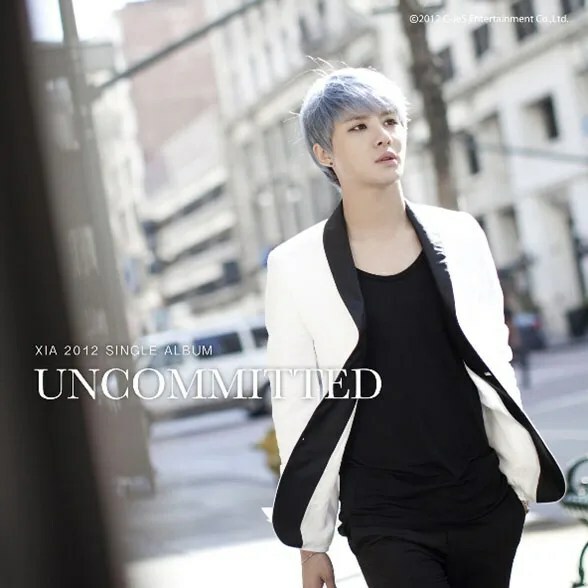 I LOVE JUNSU’s ALBUM! I am repeating his entire album right now, especially No Gain and Fever. Too bad there aren’t music videos for No Gain and Fever!